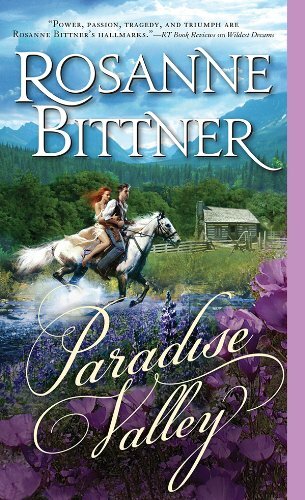 cj Sez: Paradise Valley by USAToday best-selling author Rosanne Bittner is not a new release but one that I happened across while doing research for my Western work-in-progress. 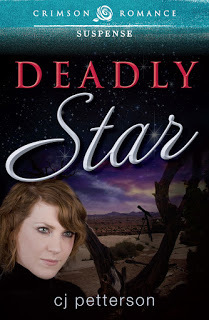 The novel is historical fiction—a Western romance about Maggie McPhee Tucker and Sage Lightfoot. 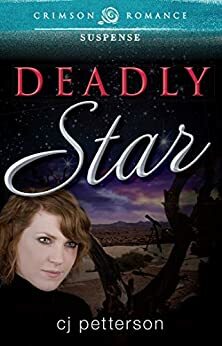 Violated, battered, and widowed while on her way to Oregon, Maggie is determined to exact vengeance for her husband’s murder. Sage lets her tag along with him even though he has his doubts, but Maggie holds her own and then some in untamed Wyoming in the mid 1880s. Ms. Bittner knows her historical facts but didn’t beat the reader over the head with them. 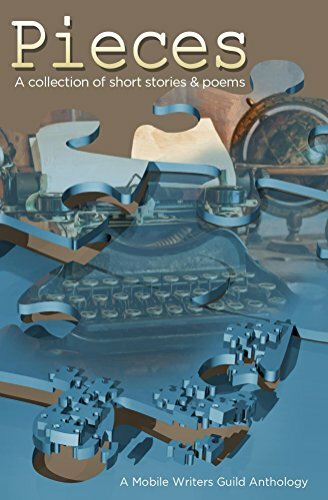 I particularly enjoyed that the fast pace and conflict were not interrupted by the historical detail dumps that some writers in this genre pack into one complex sentence. I’m not into sappy romance stories with bleeding hearts, and Paradise Valley is none of that. It’s tightly written, gritty, and tough, as I would expect the Wild West to be. If you like strong women and men who will do what it takes to do more than just survive, you’ll like this novel. I give it 4.5 Stars. 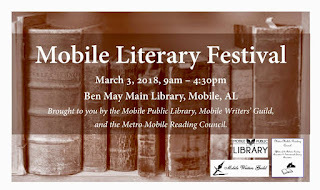 Calling all mystery, suspense, thriller, and crime writers. 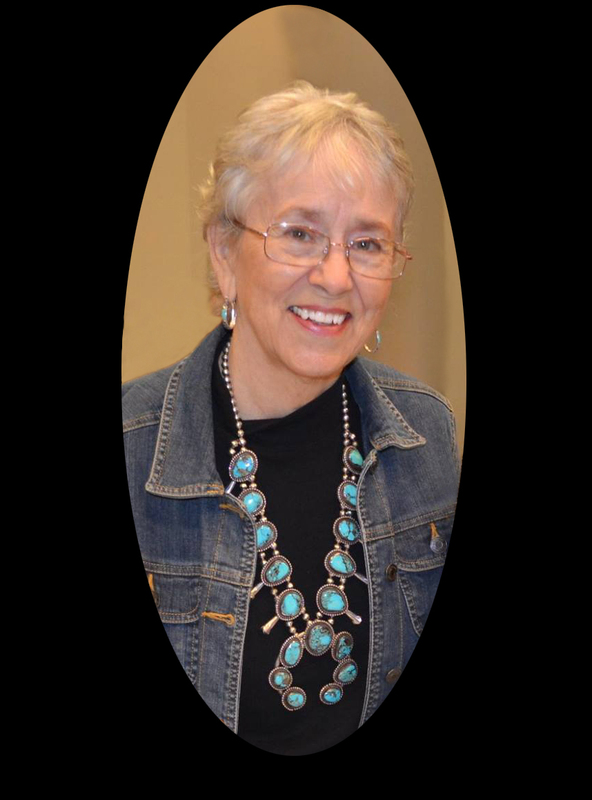 Sisters-in-Crime is an international organization of several hundred authors able and willing to encourage and applaud your work. And they do not hesitate to share their expertise. The next time you’re on Facebook, drop by their page and see what’s happening. Every author, no matter the publishing method, is responsible for marketing and publicity. But, why go it alone? 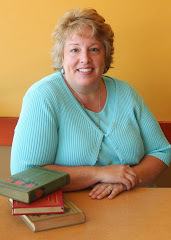 The Book Marketing: What Works! panel discussion brings together Emily Chambers Blejwas, Angela Quarles, Frank Kelso, and Lee Ann Ward to reveal their marketing success stories, challenges, and pitfalls experienced along their way to becoming not only authors, but sellers! 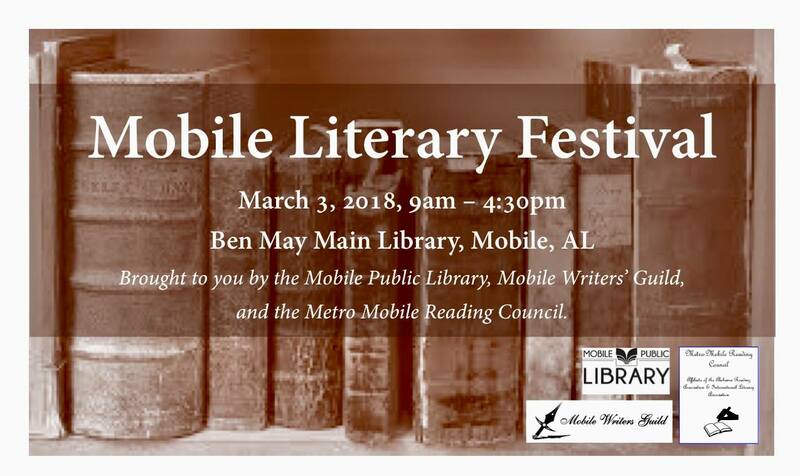 See you at this and other programs at the Mobile Literary Festival on March 3, 2018 at the Ben May Main Library. cj Sez: That’s it for this post. You-all guys keep on keeping on, and I’ll try to do the same.